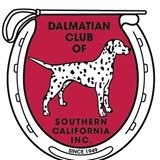 • To promote and advance the breeding of pure bred Dalmatians and dissemination of knowledge regarding Dalmatians. • To develop and bring to perfection their normal high qualities. • To encourage and foster dog shows, matches and exhibitions under the rules and regulations of the American Kennel Club. 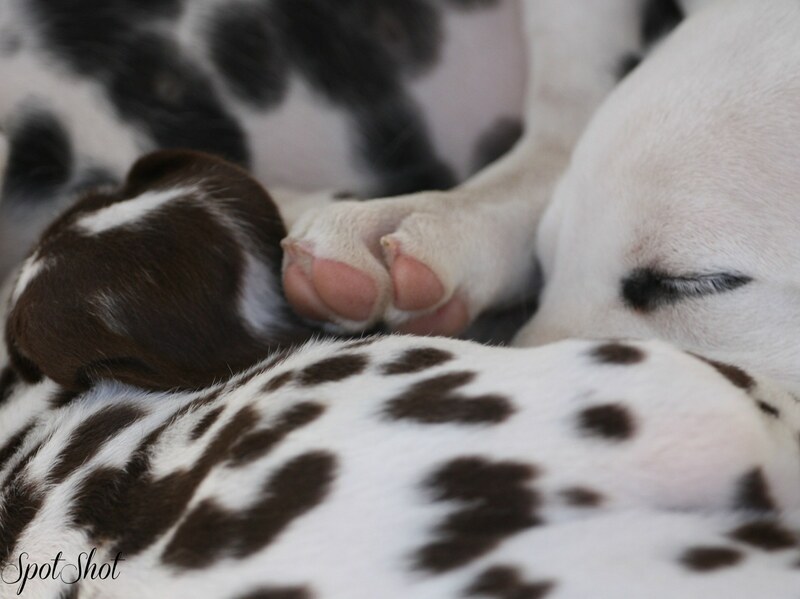 • To Protect the interest of the Dalmatian breed and the Dalmatian owner. • To promote and sponsor educational events and individual support to help the new or troubled Dal owner to keep their Dal family member instead of turning them over to a rescue organization. • Meetings of the club are held bimonthly. Guests are welcome. Contact Carrie Jordan at nspirdals@yahoo.com for order details. Click here for 2018 Specialty info!